Why choose our Tuning box Turbopetrol? From what we differ from others? 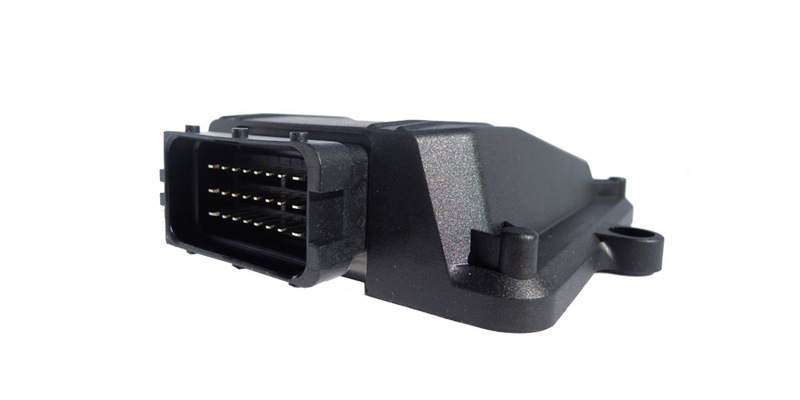 The Racepower Intelligence ® is the only one inside the microprocessor Microchip® high speed calculation with the special software with self-learning algorithm Intelligence® to obtain the best performance and efficiency according to the car where is installed . Can adjust through 9 levels of mapping curve POWER and 9 levels of mapping curve TORQUE for personalized power level. Main results: up to more than + 32% increase in power and torque, up to more than 1.1 liters / 100km fuel economy. 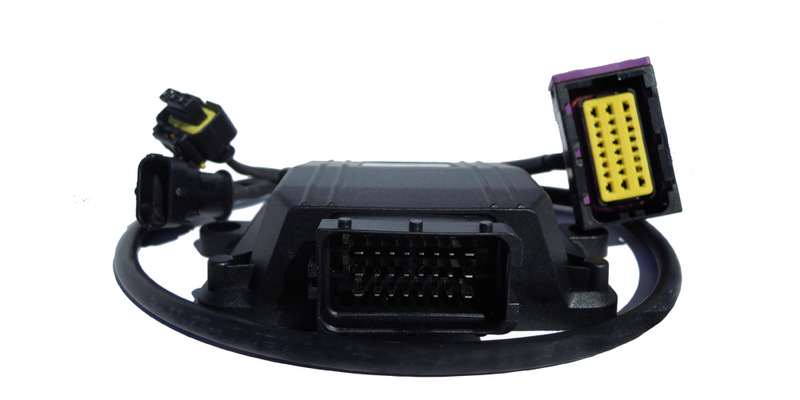 Kit Includes: Tuning Box Turbopetrol Racepower Intelligence, Plug & Play Cable, Savetrip® and manual. Simple installation in two minutes. 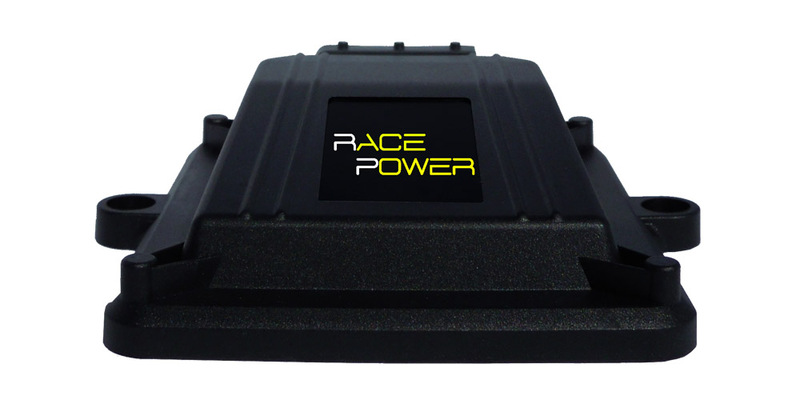 Only Race Power Intelligence can be the best Tuningbox on the Market. Maximum Power, Best Technology and Design vanguard. The Tuningbox will be shipped with Express Delivery within 24-48 hours from order. For help or information call us directly or send us an email, you’ll receive fast response. Product warranty for two years. Payment by Paypal, credit card, bank transfer, cash on delivery. Stay up to date on promotions, coupons and much more !!! Stay up to date with the latest news !!! Have fun with us !!! Send us your photos of car with tuningbox.